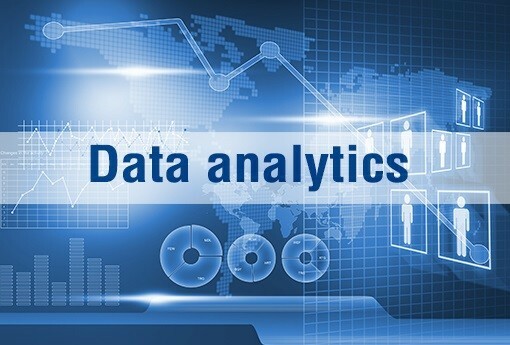 Our team of Data scientists and experts are there to cater to your needs and services on data analytics. We can help your business make better data driven decisions to keep you a smart and ahead in the game. Descriptive analysis, Diagnostic analysis, as well as Prescriptions based on your Business data to help you focus your energies well and get the most out of your efforts and investments. 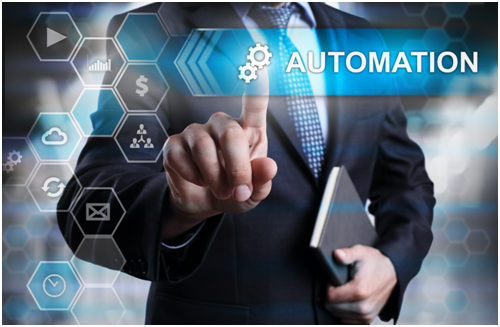 We help companies automate processes that are currently being done manually and in an old error some ways. Our Experts will understand the process with you and help you upgrade and automate the process using cutting edge automation tools. Grainpad Robotics is the Pioneer and Quality standard in Manufacturing and delivering World class Robotics and automation services to it’s clients. 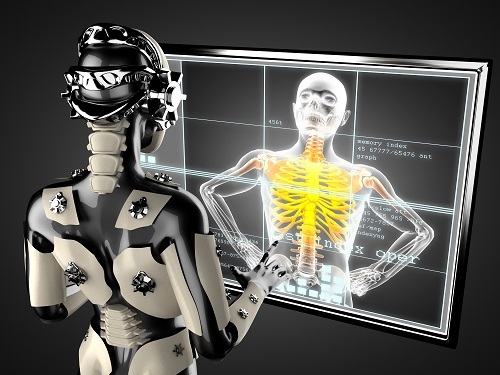 Our Fully automated AI and Machine learning driven Robots have been working actively with clients in various sectors helping businesses reduce costs, decrease transaction times, and increase process efficacy by great margins. This is just the beginning. 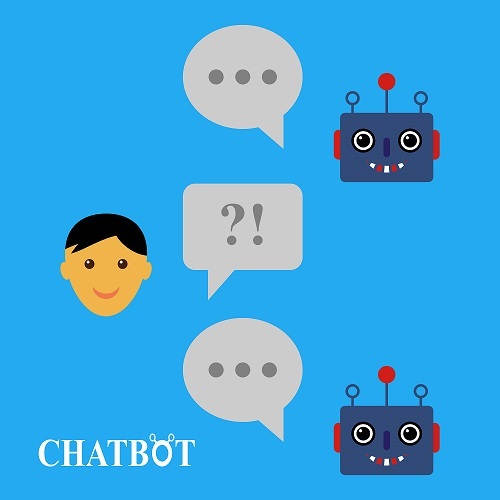 Every business now prefers automated chatbot that can answer business queries of their customers to some extent before human intervention is really needed. Our team of experts can help you with consulting, Design as well as development solutions on the technology and implementation of the same.